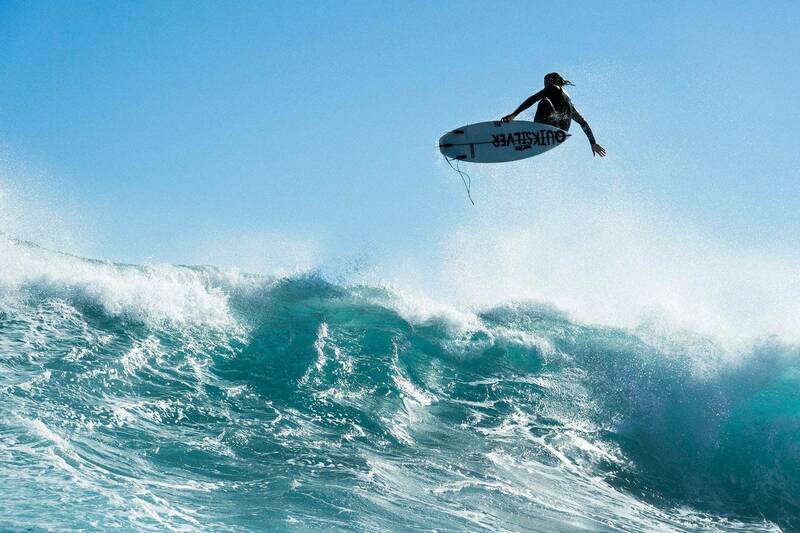 The world’s best find their feet with a session at The Box and a star-studded punt-fest. 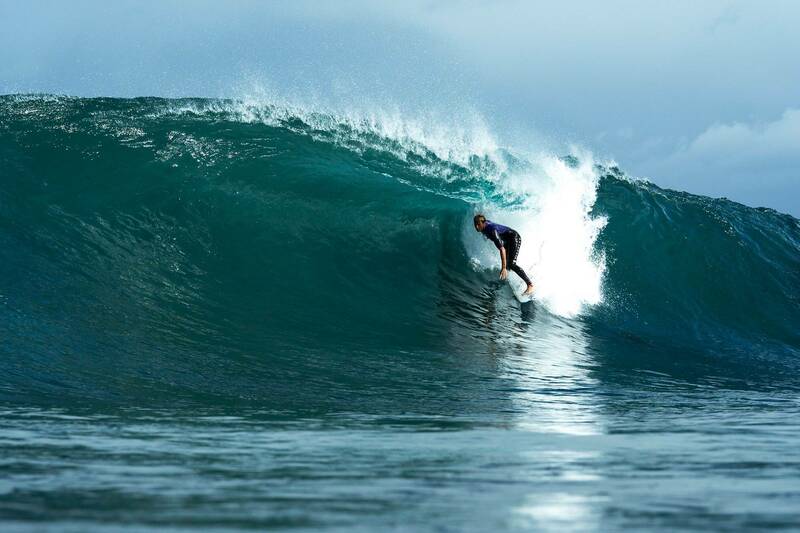 This week, as the trucks carrying the WSL big top slowly lumbered their way across the Nullarbor Plain toward WA, the world’s best began filtering into Margaret River. 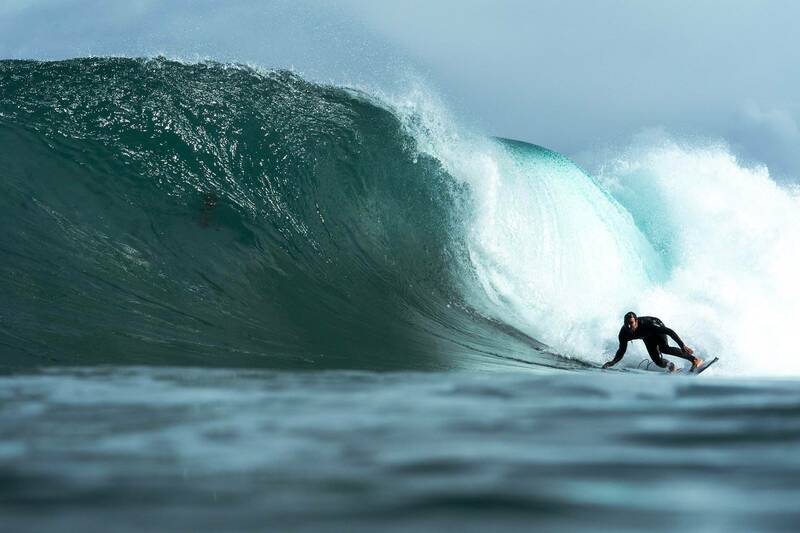 Keen to make the adjustment from the long loping walls of Victoria to the raw and wild west, it didn’t take them long to sniff out the best waves on offer. Due to variable winds, their time has mostly been split between onshore ramps and some well-timed sessions at The Box. 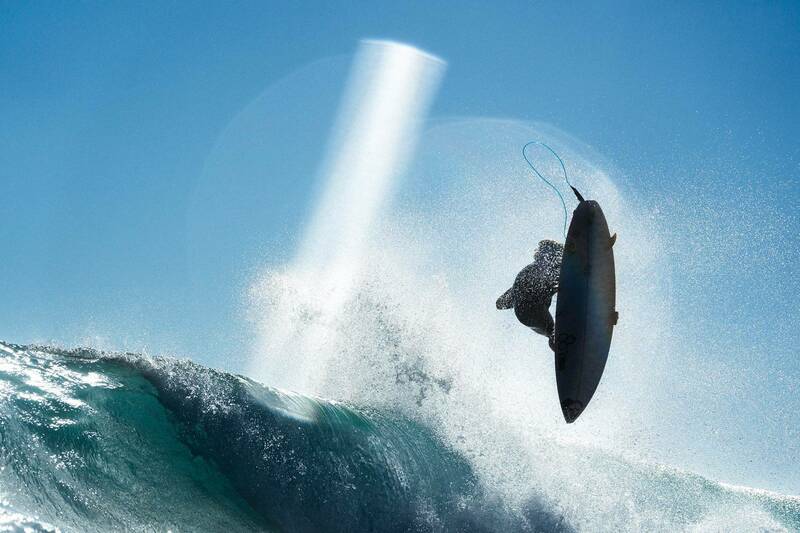 West Oz Photog Tom Pearsall was in the lineup at both venues and snapped the following images for your viewing pleasure. 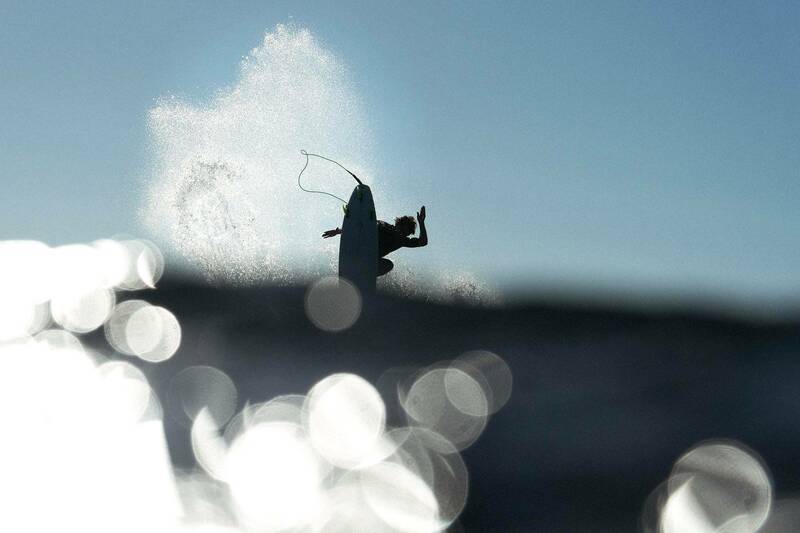 With the comp being called off for the first two days, we hope it’s enough to tide you over. Fear not though, the forecast beyond Thursday is looking quite promising and should offer some fine waves. 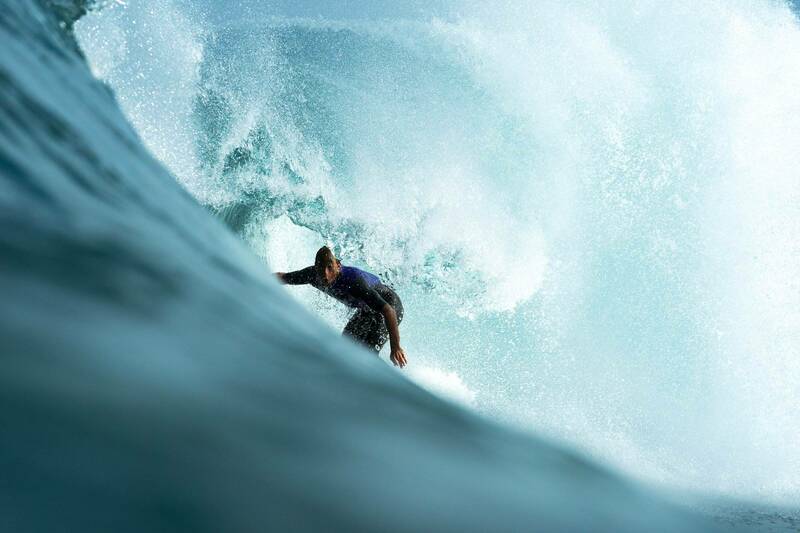 The hard part for the WSL is going to be deciding on the venue – Box, Mainbreak Margies or North Point?